Apple Watch Series 1/2/3 not Tracking Steps? Try the Solutions Here! How to Fix Apple Watch Series 1/2/3 not Counting Steps? Possessing an Apple Watch goes beyond the basics perception of owning either a conventional time or a mini-iPhone. Instead, it provides users with a vast set of services available on their wrist, for example, the real-time monitoring Fitness Tracking and Health feature. This uniqueness creates room for bugs or problems that up until recently remained novel to the human race, problems such as Apple Watch not tracking steps, etc. It gets worse, this issue has been in occurrence and reported on various forums and support groups since late 2016 with the Apple Watch 1 by aggrieved users and is currently being reported by Watch 3 users. Also, it has been noticed to occur either subsequent to a software upgrade or on calibrated new watches. 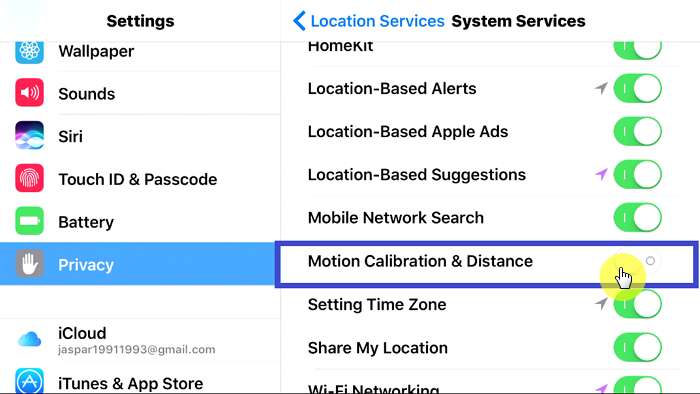 This article would help Apple Watch users easily debug this Apple Watch not tracking steps problem and to help them understand how to enjoy their devices. 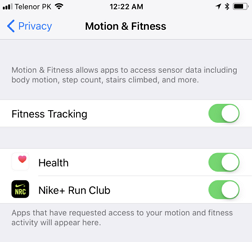 How does Apple Watch Track Your Activity? Now, to fix or resolve any issue, it is crucial to understand the basic functionality of the system before proceeding with executing the actual fix and the same can be said of the Apple Watch. In a world plagued with various health challenges, the Apple Watch fits perfectly into the physical activity monitoring niche. The Apple Watch monitors and records tons of data for users such as steps walked, distance covered, calories burnt, etc. It comes in handy when working out or when users need to pay keen attention to their health. Users' heavy reliance on the watch can prove detrimental when they experience issues such as the Apple Watch not tracking steps issue, which can potentially induce some users to panic. 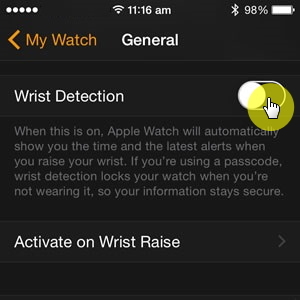 The following features help the Apple Watch track users' activities. Now, this is a smart ring devised by Apple to monitor users' calories. Two calorie types exist, active and resting. Resting calories refer to the calories constantly being burnt by the body whether or not a physical activity occurs. On the other hand, active calories are calories burnt during workouts or physically exerting activities and these are the ones measured by the Apple Watch. Want to know the best part? This ring is smart, meaning it learns from its users' habits and gradually creates a pattern to optimize its user experience. Here is the Kicker, during normal domestic or professional activities, this ring remains static however once you commence physical exercise. Its functioning is tied to the heart rate which gets excited once such activities commence and would result in different ring movements a user taking a casual walk and another user cycling vehemently. Although somewhat ambiguous in its nomenclature, this ring notifies users about their static physical posture, covertly advising them to move around. To test this ring, try pacing for some while then observe the effect on the ring. How to Fix Apple Watch Series 1/2/3 not Tracking Steps? 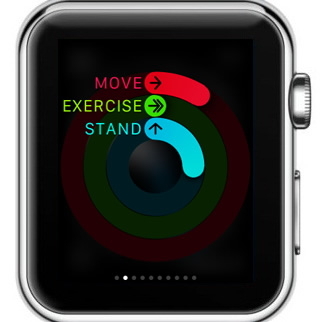 Open your iPhone Watch app, go to My Watch > Privacy > Motion & Fitness. Click the Fitness Tracking and Heart Rate options to turn them on. Should this Apple Watch not tracking steps problem persist after trying the above fixes, it would be necessary to consider making a Genius Bar reservation or visiting an Authorized Apple Service Provider for technical assistance. Bonus Tip: How to Fix Third-Party Apps Not Working on Apple Watch? In recent times, some bugs that have frequently affected iPhones have been seen affecting Apple Watches leading to various issues and customer frustration with the somewhat recent gadget. These bugs if not remedied promptly could lead to more pronounced or permanent damages, hence resolving them with dedicated iOS recovery software is advised. iMyFone iOS System Recovery is particularly adept at resolving such Third Party app issues that might affect the Apple Watch through its advanced mode functionality. It's easy to use interface (fixing issues in 3 simple steps), highly secure framework and brand reputation bolsters its market performance. For more information, click the link above. Bugs and malfunctions are indispensable norms in the technology scene e.g. the Apple Watch not tracking steps issue, but possessing a readily accessible plethora of solutions and fixes is crucial to having memorable experiences with your gadgets. This was the purpose for this article.